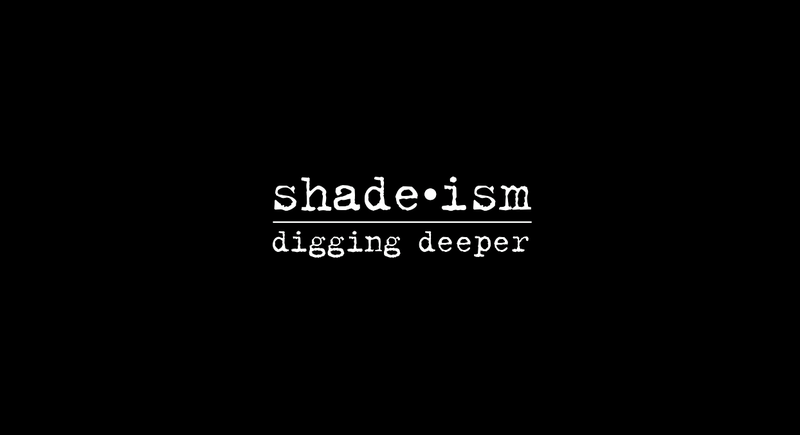 Shadeism: Digging Deeper (Trailer) from refuge productions on Vimeo. Wow, this video has left me speechless. So sad but true! Wow! OMG! This film is phenomenal! Young women of color today have taken this discussion of color/shade/light skinned-ed vs dark skinned-ed to a whole new level! Until this point I have never considered cast relative to my black and brown sisters from "other" cultures.. This is not just an African Issue/PROBLEM! Shade-ISM!Pigmentocracy! AWWWW SHUCKS! Go my black and brown sisters! Blow this thing out of the water! Expose it for what it is ..Stomp it out! I am SO proud - these young women from across the globe have seriously mobilized - created businesses, to address a notion that has plagued ALLL of us - in some way.. 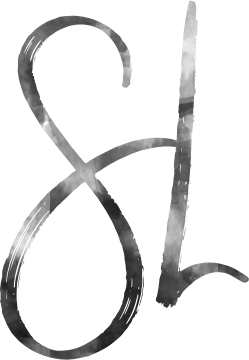 It has been a secret for much to long..